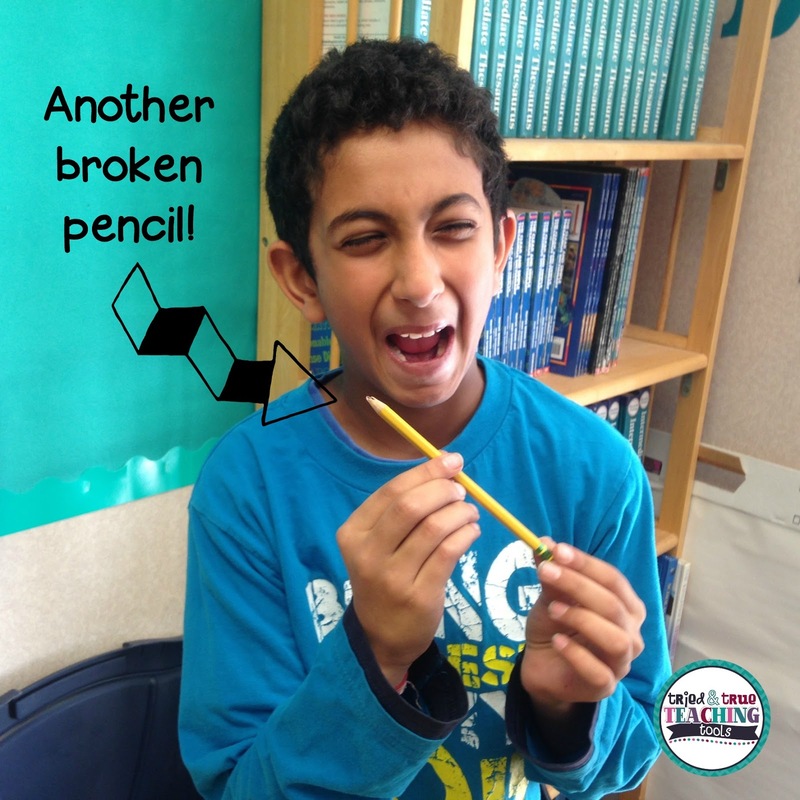 WHAT do all my students do to their pencils? I don't know how it is in your classroom, but my kids (every year!) seem to break or mangle their pencils. And there's almost nothing that drives me crazier than kids sitting in their seats doing NOTHING because "my pencil broke." I've tried having everyone keep several pencils AND a hand sharpener in their pencil pouch. I've tried using electric pencil sharpeners, yet they break every. single. year. Well luckily, I've discovered a fabulous, QUIET pencil sharpener!! 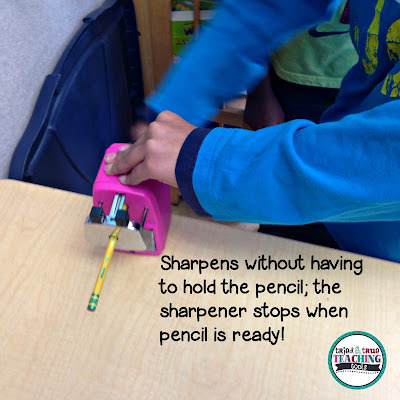 Classroom Friendly pencil sharpeners are awesome (especially my beautiful PINK one!)! 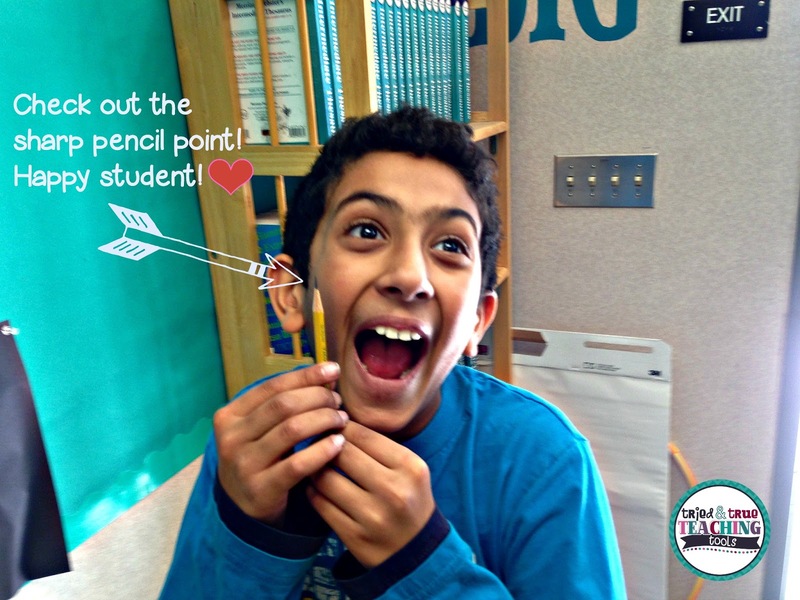 It is super easy and student-friendly, although I do NOT let kids use them during class. 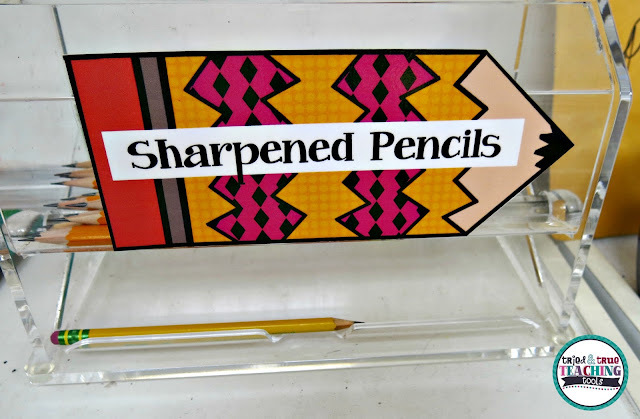 I still have students keep a couple extra pencils in their pencil pouch, but if they do need a sharpened pencil during class, they put their dull pencil in a "broken pencils" cup and take a sharp pencil from our pencil dispenser (also known as a a straw dispenser!). During recess or at the end of the day, a student will stay in for a few minutes to sharpen our pencils. So far this seems to have worked best. Besides sharpening quickly and QUIETLY, what I love the most about Classroom Friendly Supplies is that $1 per sharpener sale is donated toward building a school in a developing company through Pencils of Promise! Pencils of Promise works with communities across the globe to build schools and create programs that provide education opportunities for children, no matter where they were born, or what resources they have. Pencils of Promise has broken ground on over 200 schools throughout Ghana, Guatemala, and Laos. How awesome is that? And if you order the PINK sharpener (my favorite color!! ), a portion of sales will be donated to cancer research and awareness. The donations will be split between Caleb's Crusade and Susan G. Komen for the Cure. It's a win-win! 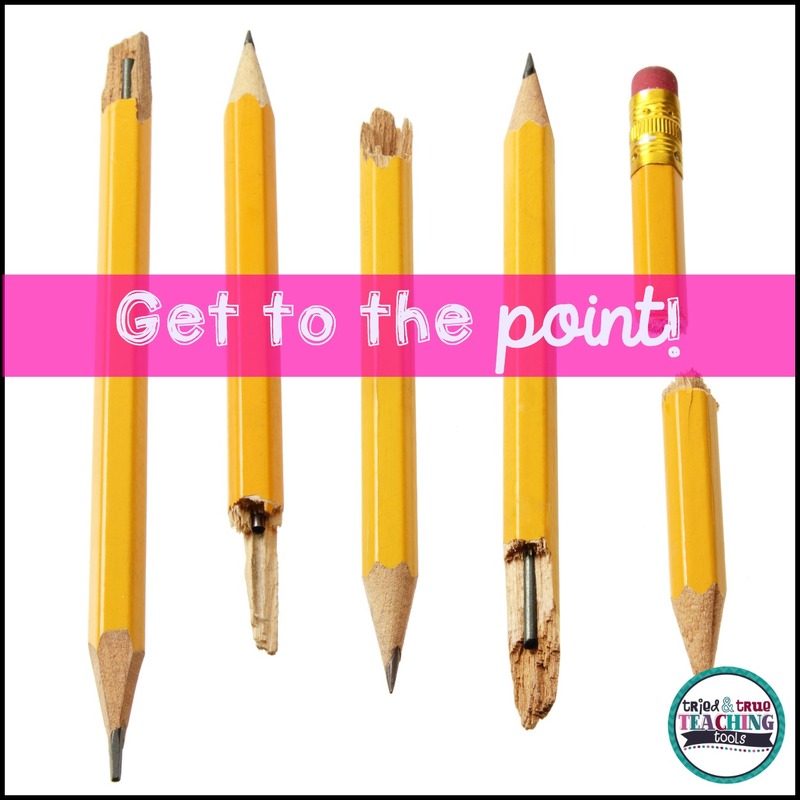 How do you manage your pencils and sharpening? I have three baby blue ones!! Bought them last year after stumbling upon it on Pinterest! Best thing ever! Even on cheapy .10 pencils!!! Perfect every time!